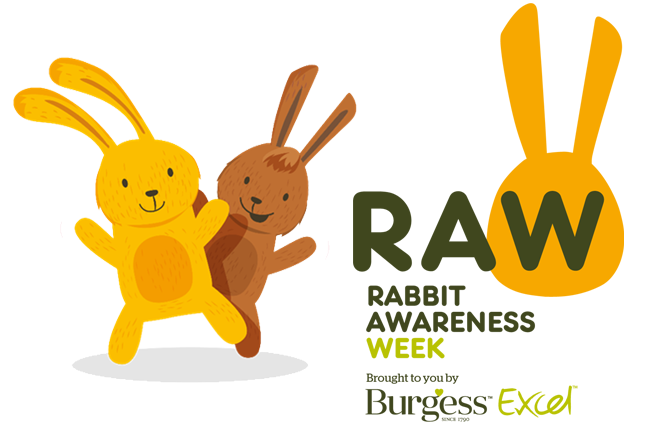 Arden House Vets: Rabbit awareness fortnight! We are supporting rabbit awareness week by offering two weeks of free rabbit checks with a vet between Monday 19th June - Saturday 1st July. This year's campaign is focusing on the importance of feeding hay - rabbits need 85 - 90% of good quality hay and fresh grass every day, that's equal to their body size every day! Click on the link below for lots of bunny care advice and tips!